Explore the Rob Roy Way at your own pace on a full-length self-guided walking holiday. Accommodation, luggage transfer and custom holiday pack included. 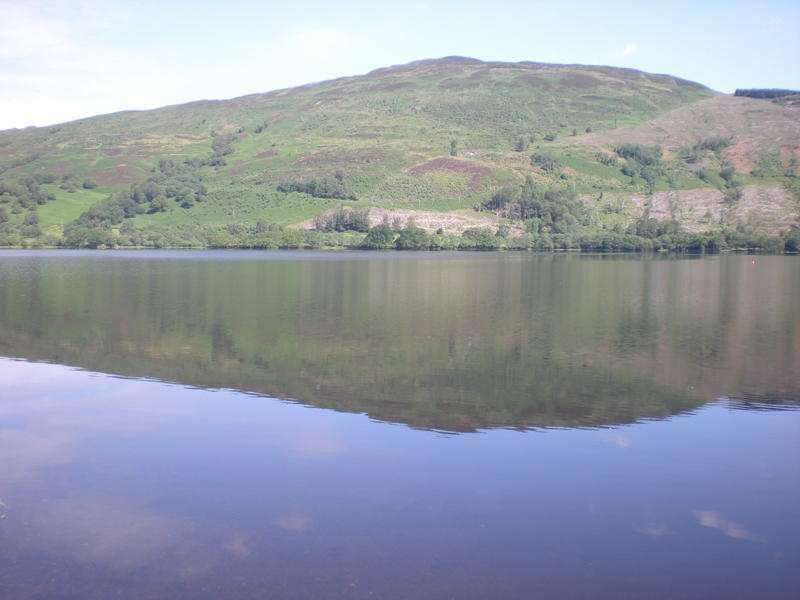 A self-guided walking holiday through Rob Roy country from Drymen to Pitlochry. 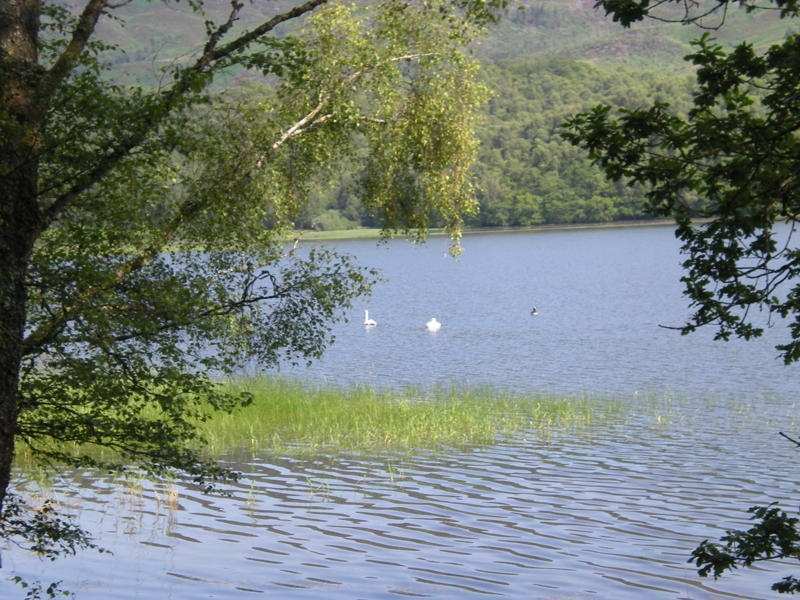 This holiday option explores the whole of the Rob Roy Way from Drymen in the south to Pitlochry in the north, taking in the fine highland scenery of Loch Lomond, the Trossachs and the county of Perthshire. 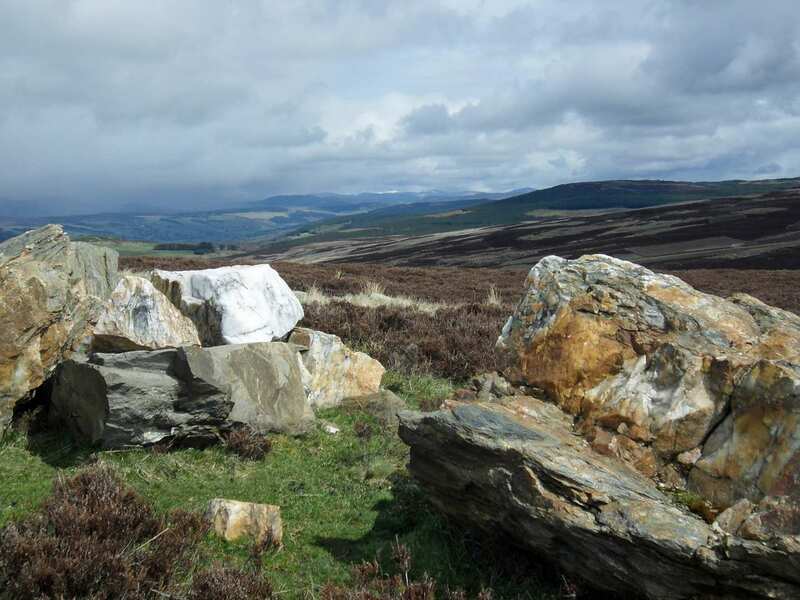 This 76-mile Scottish walking trail is packed with stunning views and remarkable history, with something new to discover at every turn. Uncover the story of the famous outlaw Rob Roy as you take in the incredible scenery, explore historic landmarks and visit atmospheric settlements brimming with character. 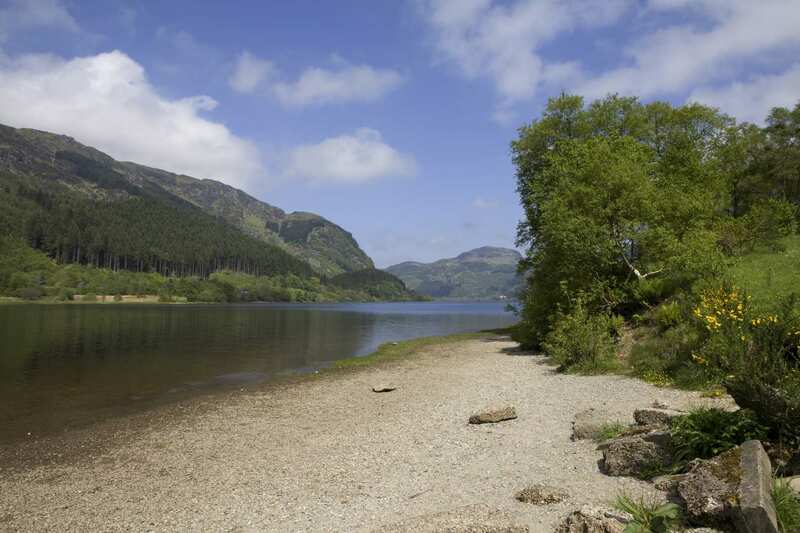 Following in the footsteps of Scotland’s notorious outlaw, Rob Roy MacGregor. 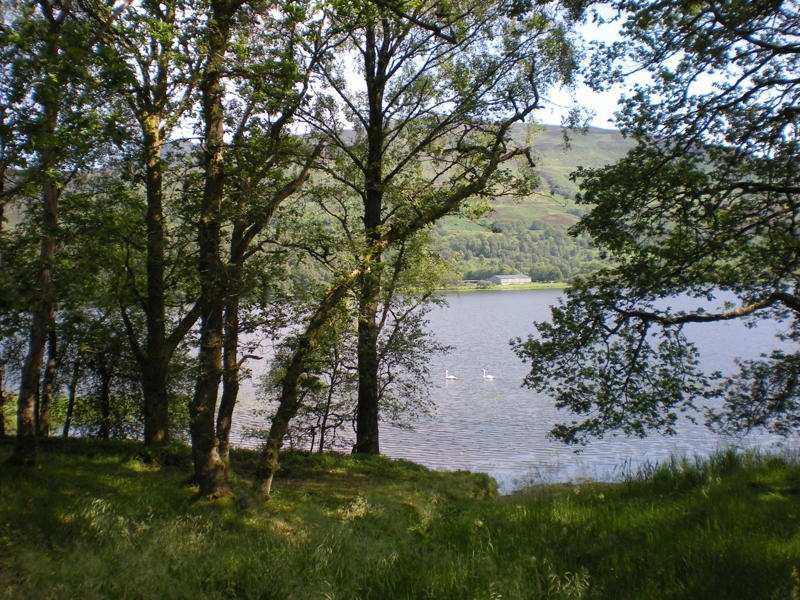 Wandering through the forests and visiting the lochs of Loch Venachar, Loch Lubnaig, Loch Earn and Loch Tay. Enjoying the wonderful views and marvelling at some of the best highland scenery on offer in Scotland. An extra night is a wonderful way to extend your holiday. Whether you spend your extra day exploring or simply resting your weary legs, an extra night gives you more time to experience the sights and sounds along the trail. 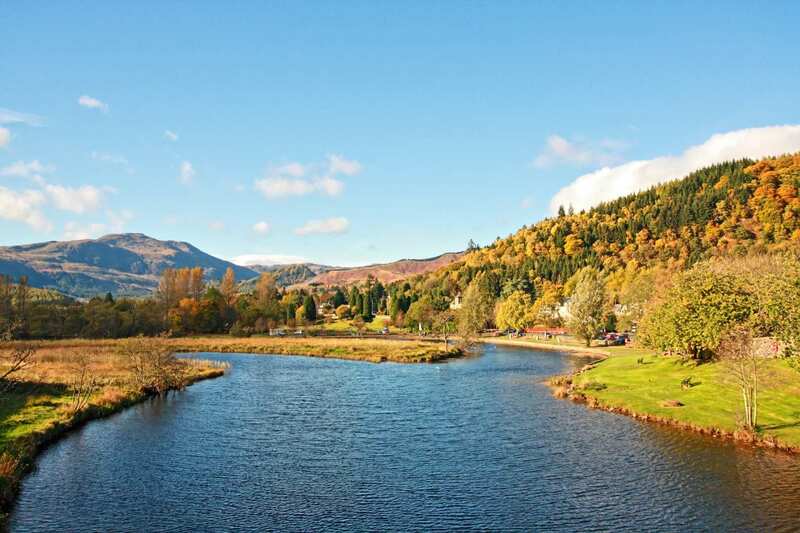 The sleepy little town of Aberfoyle is an ideal base for exploring the Trossachs. Aberfeldy is another good choice. It is an attractive little town with plenty of interesting shops, a superbly restored early 19th century water mill and Dewar's World of Whisky, which provides a fascinating insight into the making of malt whisky. 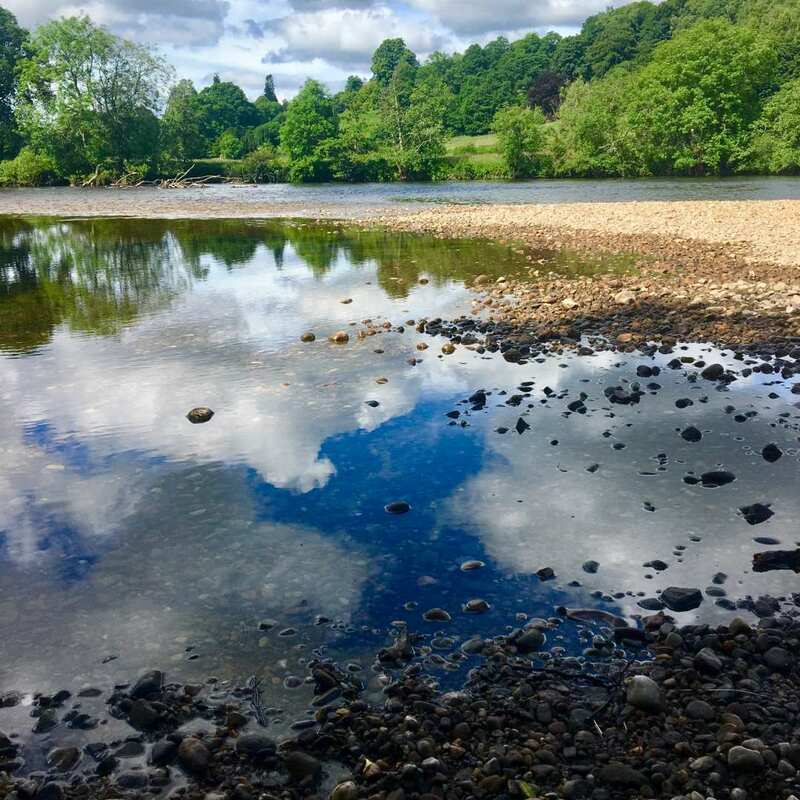 Pitlochry, with its many shops, the Eradour Distillery, the Blair Atholl Distillery, the Scottish Plant Collectors Garden and the Festival Theatre, is another good choice. By Rail - The nearest rail stations to the start of the trail (Drymen) are either Milngavie (about 12.5 miles away) or Glasgow Queen Street (about 18.5 miles away). There is a rail station at the end of the trail (Pitlochry). 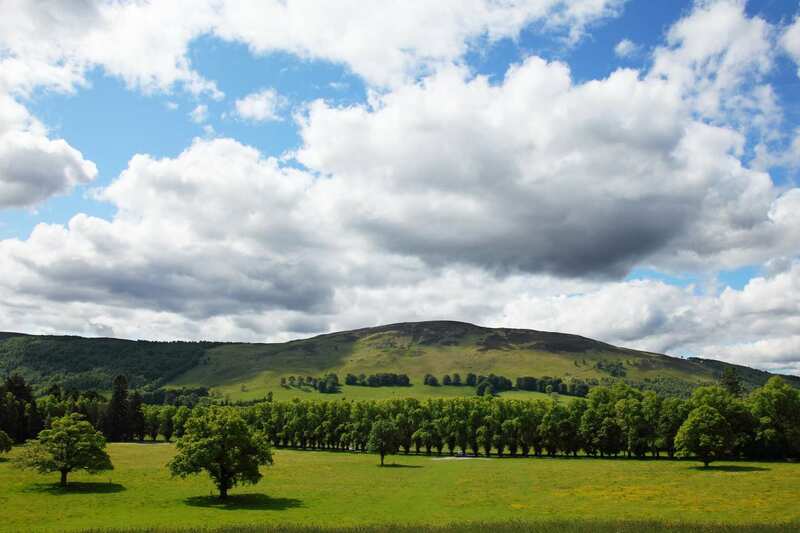 By Bus - Various bus services run to Drymen and from Pitlochry. From London - Trains run from London Euston station to Milngavie. Return To The Start - The easiest way to return to the start of the trail, is to take the train from Pitlochry to Milngavie. From there a bus/taxi will be required to Drymen.